A very special 2CD set of vintage studio recordings and incredible live performances by the living embodiment of the blues, Mr. B.B. King! SKU: 9295. Categories: Audio CD, Blues, Double CD, Stardust. Features some of his best-known songs including “The Thrill Is Gone,” “Guess Who,” “Payin’ The Cost To Be The Boss,” and “I Got Some Help (I Really Don’t Need)” PLUS studio recordings of “B.B. 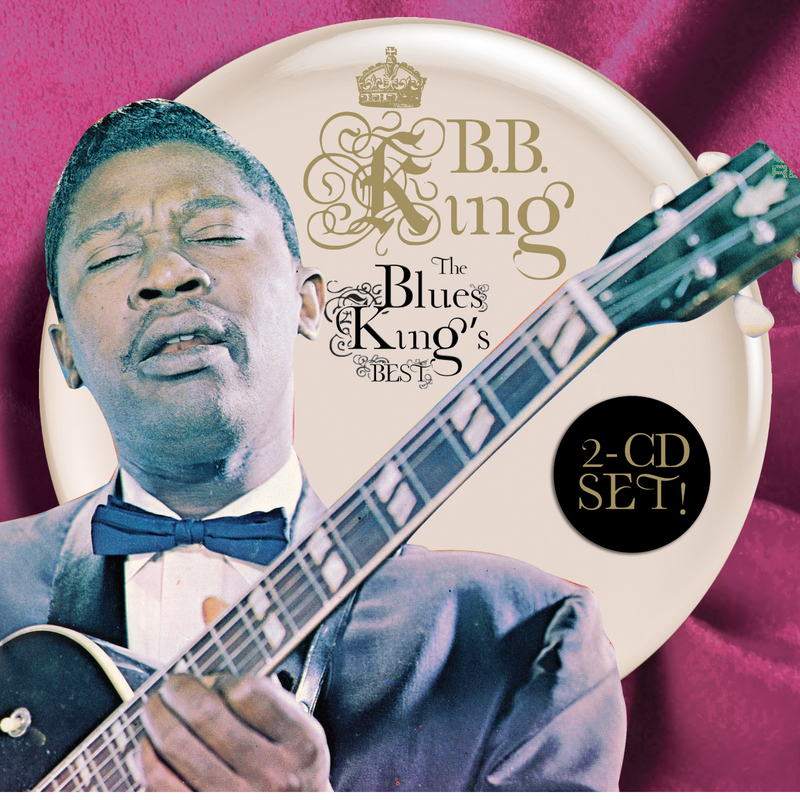 Boogie,” “Every Day I Have The Blues” and several rare gospel tunes and lots more! Gorgeously packaged in a jewel case with gold foil stamping! 4. How Blue Can You Get?